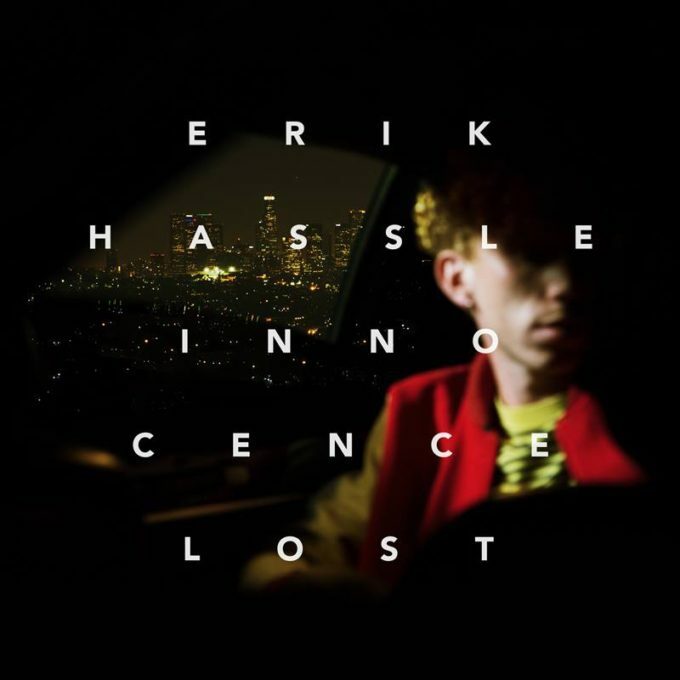 Sony Music has this afternoon confirmed that they’ll release the new Erik Hassle album ‘Innocence Lost’ in Australia next month. Though the Swedish pop star hasn’t ever achieved mainstream success down under, it’s only a matter of time; his future-focussed earworms have been among some of our favourites since he first burst onto the scene with ‘Hurtful’ right long years ago. His 2015 single ‘No Words’, for example, was our No.3 single of the year (listen HERE). Brilliantly, said single opens proceedings on the new dozen track LP, which will mark Erik’s first album release in almost five years. But, as he says in a statement, it’s an album that marks a new beginning in his career. “As funny as it is to say, this feels like a debut album,” he explains. “It’s all of these short stories of my first meeting with Los Angeles. Stockholm is pretty small comparatively. Most of the songs were written quickly, because I was just so in the zone. It was therapeutic and emotional. The album features extra vocal appearances from Vic Mensa (on ‘Talk About It’) and Tinashe (on the title track), while Gorgon City’s fingers are all over ‘FTPA’. Erik Hassle’s ‘Innocence Lost’ will be released in Australia on Friday January 27.